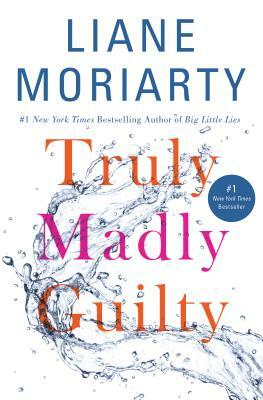 THE #1 NEW YORK TIMES BESTSELLER, FROM THE AUTHOR OF BIG LITTLE LIES, now an HBO series. Sam and Clementine have a wonderful, albeit busy, life: they have two little girls, Sam has just started a new dream job, and Clementine, a cellist, is busy preparing for the audition of a lifetime. If there’s anything they can count on, it’s each other. Clementine and Erika are each other’s oldest friends. A single look between them can convey an entire conversation. But theirs is a complicated relationship, so when Erika mentions a last-minute invitation to a barbecue with her neighbors, Tiffany and Vid, Clementine and Sam don’t hesitate. Having Tiffany and Vid’s larger-than-life personalities there will be a welcome respite.